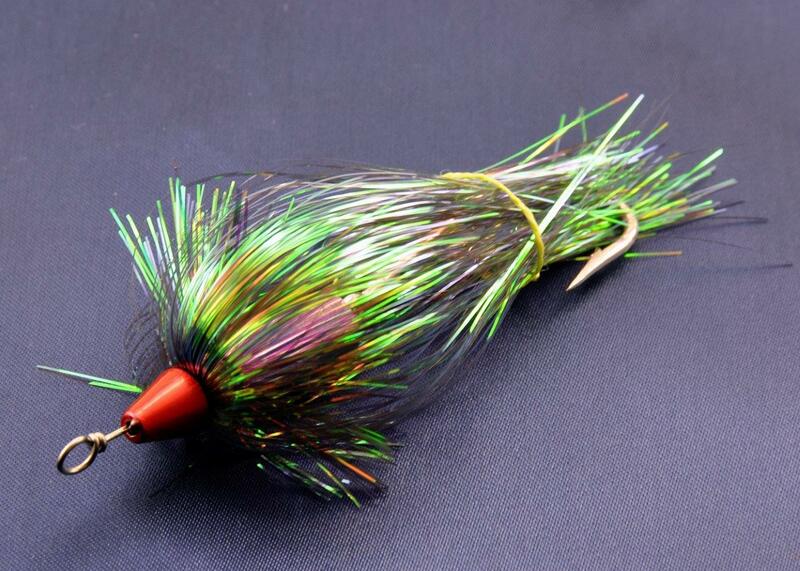 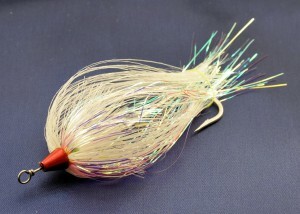 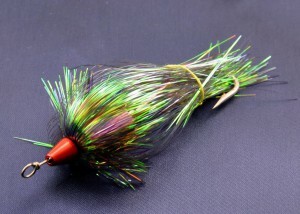 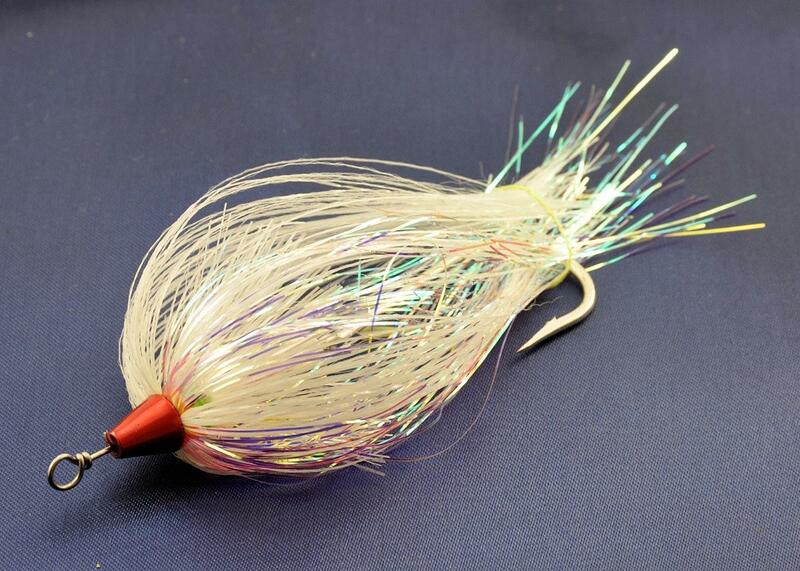 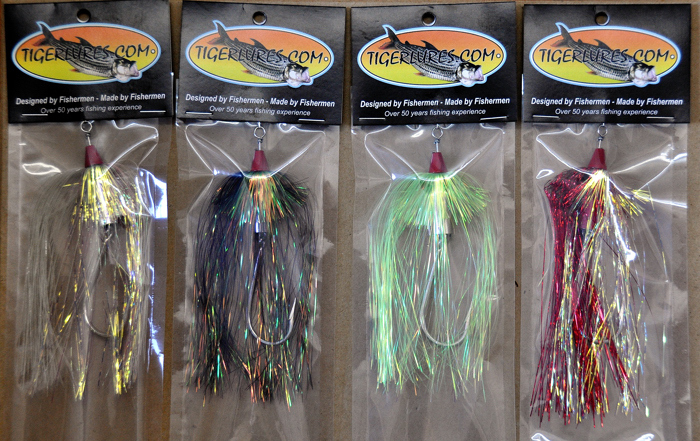 The Tigerlures weighted Tigerfly is made from a one piece solid brass form. 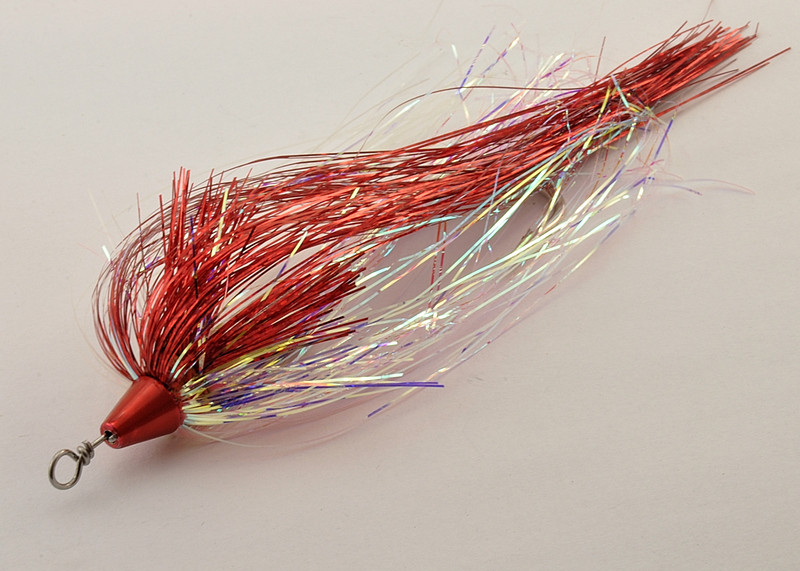 The strong .9mm stainless steel wire supports a tinned 6/0 Kendal round hook. The fitted pearl dyed tinsel is made by FLASHABOU in the USA. 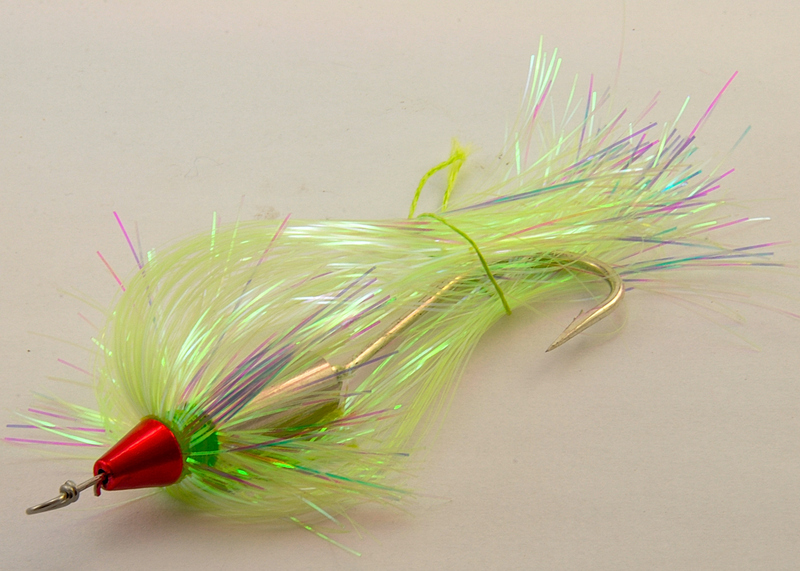 Cast far – Retrieve fast – Hold onto your rod!